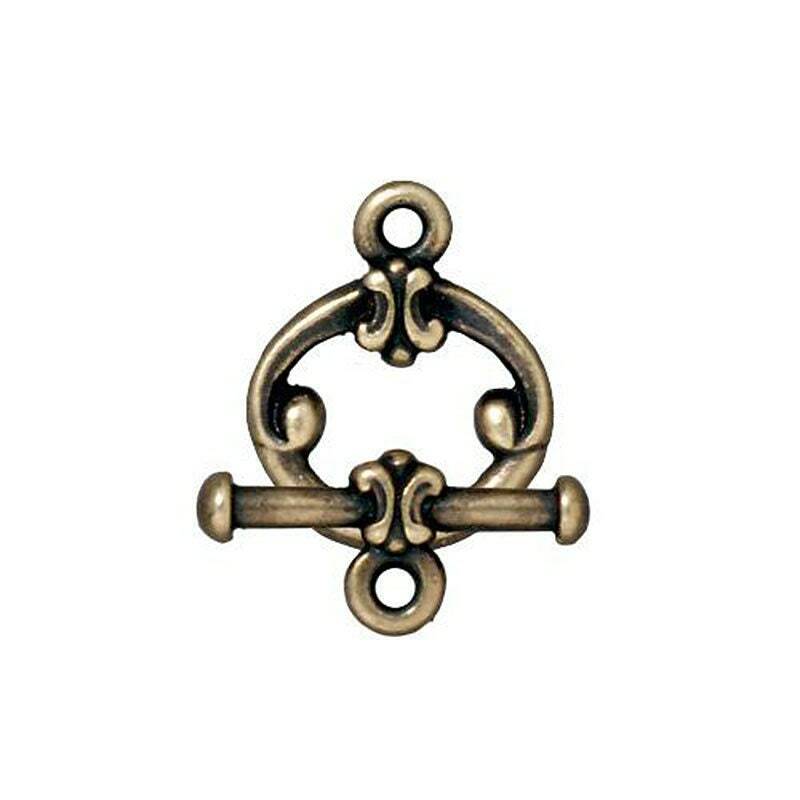 1 TierraCast Antique Brass plated Classic toggle clasp. These are gorgeous vintage style clasps! LOVE this vintage style toggle clasp!! Fast delivery!